The tailored frequency response is smooth and extended. Tuned specifically for vocal applications. 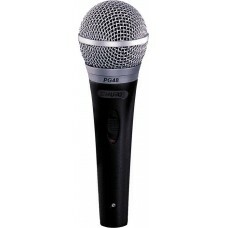 Cardioid polar pattern picks up the important sound from in front of the microphone and some sound from the sides. Less susceptible to feedback in high volume settings. Dynamic Mic has a simple, rugged coil. Handles extreme volume levels without distortion. 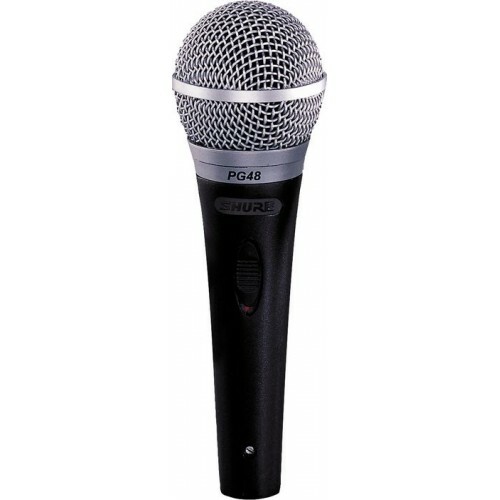 Microphone has a neodymium magnet for higher output level.